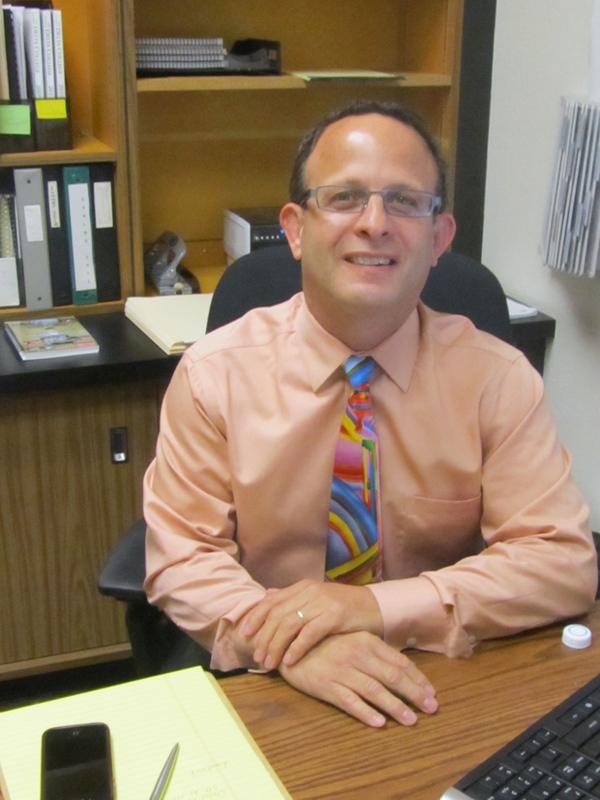 Dr. Daryl Arroyo is the new director of athletics at San Joaquin Delta College. He is coming to a program that involves more than 400 student athletes in Delta College’s 16 sports programs. Arroyo is going in his 30th year working in higher education. His experience has included serving as an athletic director, department chair, associate professor and head wrestling coach. Arroyo then transitioned from teacher/coach to administrator in 2008, when he became a department chair of physical education and health education. He began working as an athletic director in 2011. Before coming to Stockton, Arroyo has spent most of his career in Springfield College, a private NCAA Division III institution in Western Massachusetts. He was a professor, wrestling coach and department chair. Prior to that, he also was an assistant wrestling coach at Central Connecticut State University and California State University, Fullerton. For the past two years he was the Director of Athletics, Physical Education, Recreation, and Intramurals at Alfred State College, a State University of New York (SUNY) institution in western New York. “I received my BS in Health Fitness from Springfield College, MS in Physical Education from California State University, Fullerton, and Ph.D. in Sport Psychology from the University of Connecticut,” said Arroyo. When asked what made Arroyo decide to come to Stockton and apply for this open position, he said he was familiar with the California Community College system from his time in graduate school at Fullerton. His wife is a California native and he has family here. “I was attracted to Delta because they have a broad based and well respected athletic department in the CCCAA system. My interactions with everyone during the interview process indicated to me that Delta was doing things right, and that this would be a great environment to work in,” said Arroyo. Arroyo began his first day at Delta College on Oct. 1. “Having only been here a week it’s hard to know yet what the greatest challenges are. Initial challenges will include learning more details about the staff, the college and the CCCAA system,” said Arroyo. As Arroyo looks forward to what to come in his new position as athletic director. He looks forward to progressing and improving the department to ensure that mustangs student-athletes have the most educational, enjoyable and successful experience that Delta can provide. “I look forward to getting to know the athletic department staff members better and to meeting many of our student-athletes,” said Arroyo.